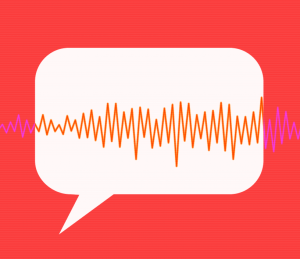 We put some repeated claims from Republican debates in context. 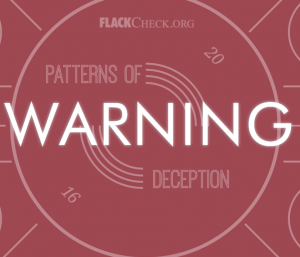 http://www.flackcheck.org – FlackCheck.org warns of patterns of deception in the 2016 race. 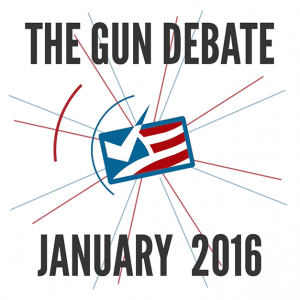 FlackCheck.org, via FactCheck.org, sorts out claims in the wake of President Obama’s proposed measure on guns. 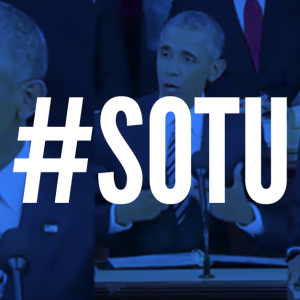 FlackCheck.org & FactCheck.org examine some claims from President Obama’s final State of the Union address. 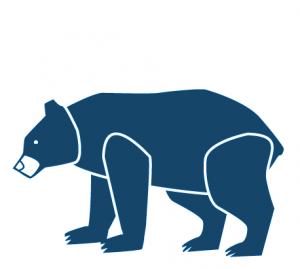 SciCheck, a project of FactCheck.org, offers insight into some of the biggest climate change deceptions of 2015. 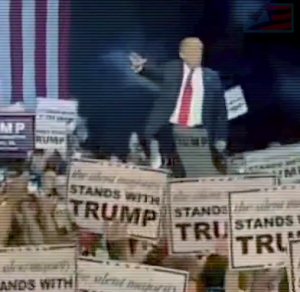 Since entering the presidential race in June, Donald Trump has risen in the national polls and is currently the frontrunner for the Republican nomination. Mr. Trump has made some bogus claims along the way. So, with the help of FactCheck.org, we separate fact from fiction. 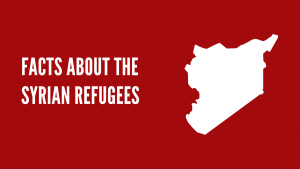 Who are the Syrian Refugees? 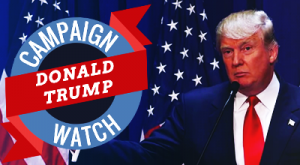 FlackCheck.org offers FactCheck.org’s closer look at claims from presidential candidates regarding Syrian refugees. 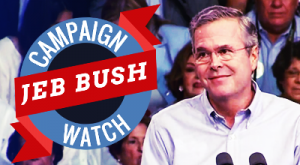 Former Florida governor Jeb Bush announced he is running for president. Real estate developer Donald Trump’s speech announcing he is running for the Republican nomination for president contained a number of false and misleading statements.